We are professional manufacturer of printing ink, and offer different ink according to different social and market requirement. 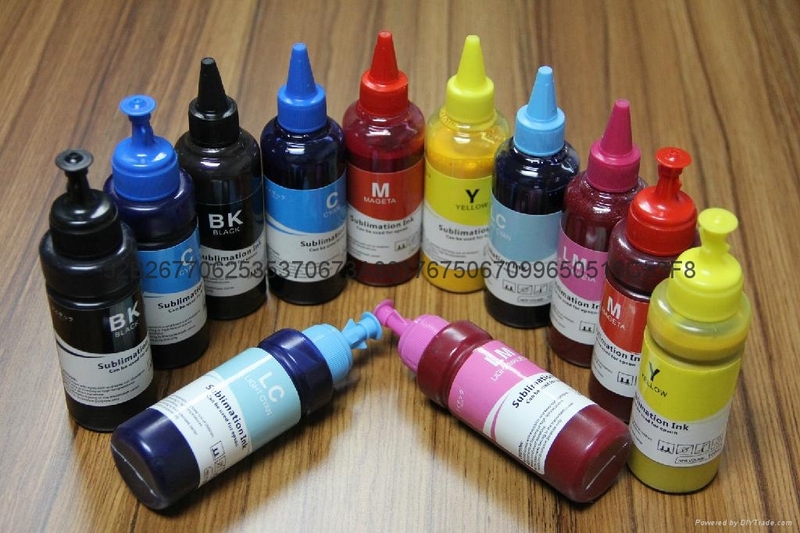 Sublimation ink,pigment ink,UV dye based ink are our main ink products that Sell and popular in the world printing market like Asia, south and North American ,middle east etc. professional QC to control the quality, and technological department research new product and renew old ones to make sure the high quality items. kingjet Sublimation ink has been used directly in printing on the materials as polyester, PP, PET, etc materials by transfer imprinting on additional, all solid matter such as glass, porcelain, carpentry, metal etc what are impossible to do digital printing can be printed by a special coating paper to transfer on material. The photo on this surface of these materials is brightness and perfect. （1） 100% high quality, no worry to jam your printer nozzle. 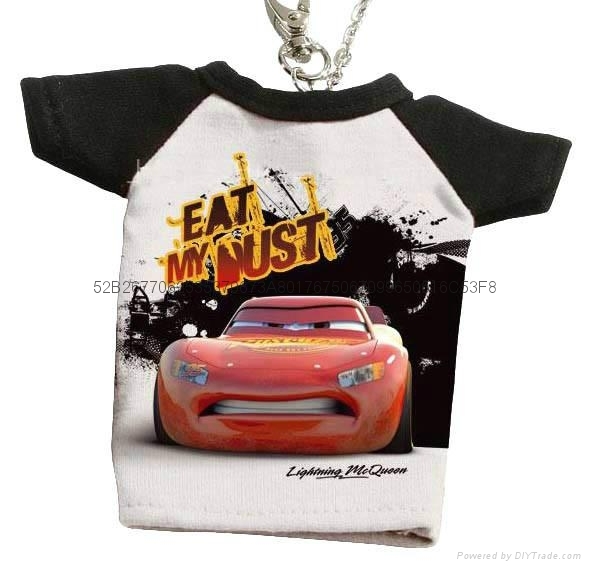 （2） Bright, vivid color showed in your printing material, keep beautiful color for a long time. 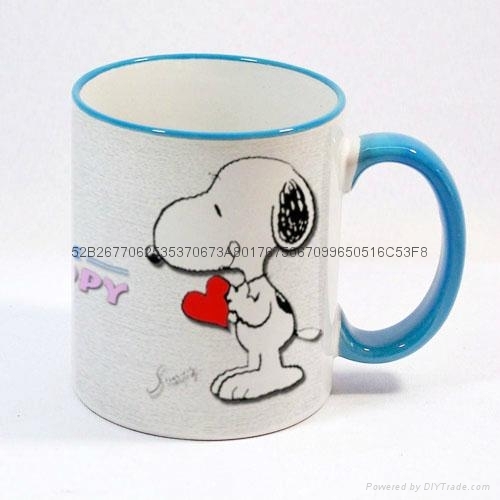 （3） Can transfer images on metals, plastic, ceramics, polyester. Like print on cotton T-shirt, Mugs, cups and so on. （5） Our material of ink manufacture craft import from Germany and other countries of Europe. You will like our ink once you try one time. 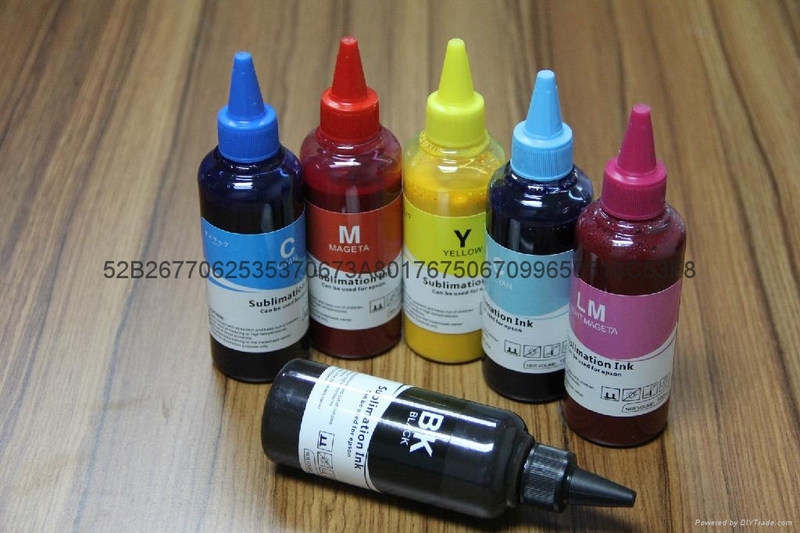 （6） Our different ink volume: 100ml, 500ml, 1Liter,20Liter.